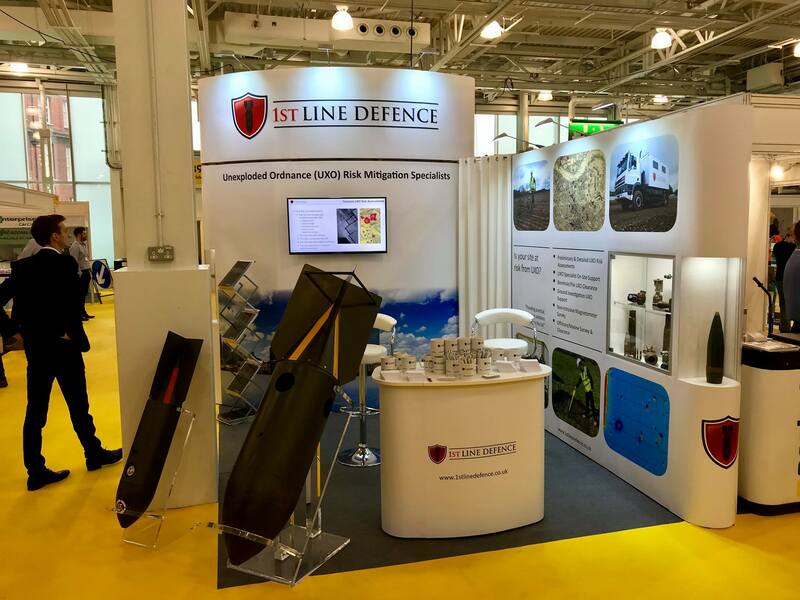 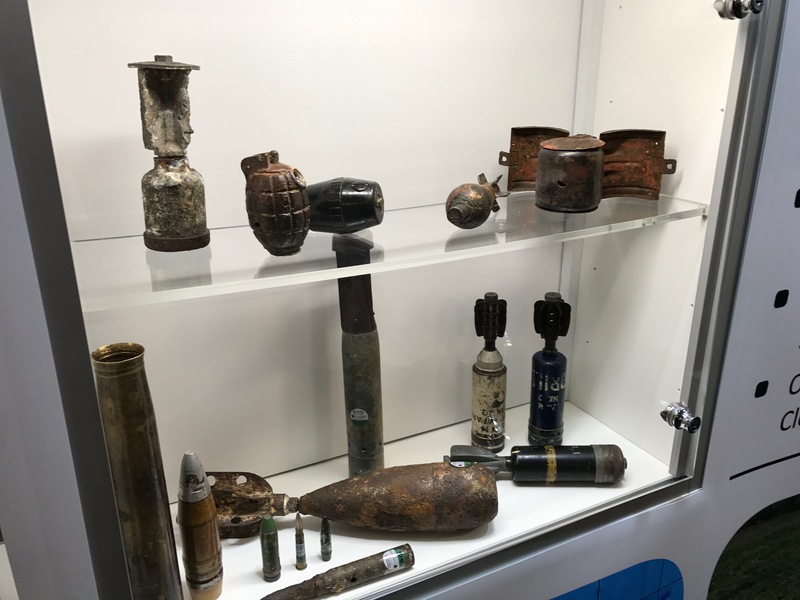 1st Line Defence ended the 2017 exhibition season at London Build, Olympia following a successful presence at the Contamination Expo at ExCel and the Kent Construction Expo, Maidstone. 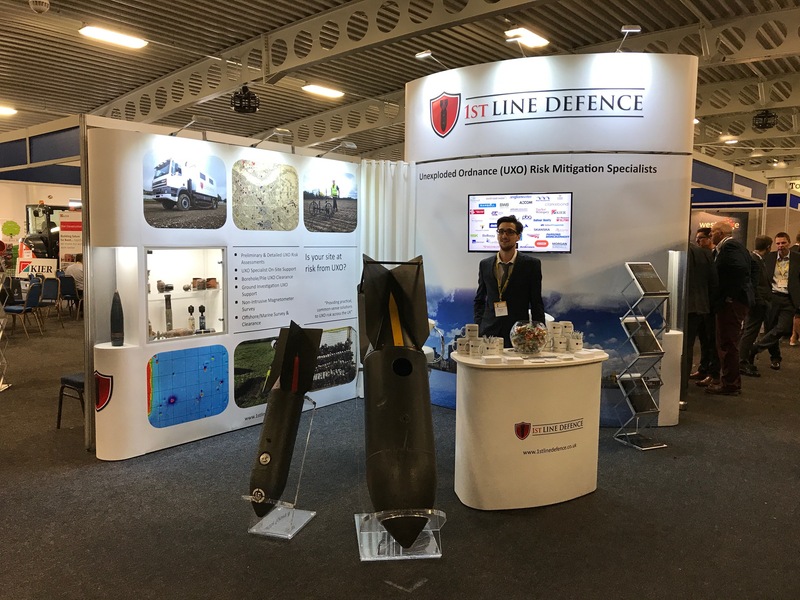 We are always very passionate about getting out and meeting new people and reacquainting with old friends – talking face to face cannot be bettered. 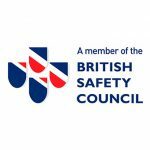 Watch this space for news about events upcoming in 2018.